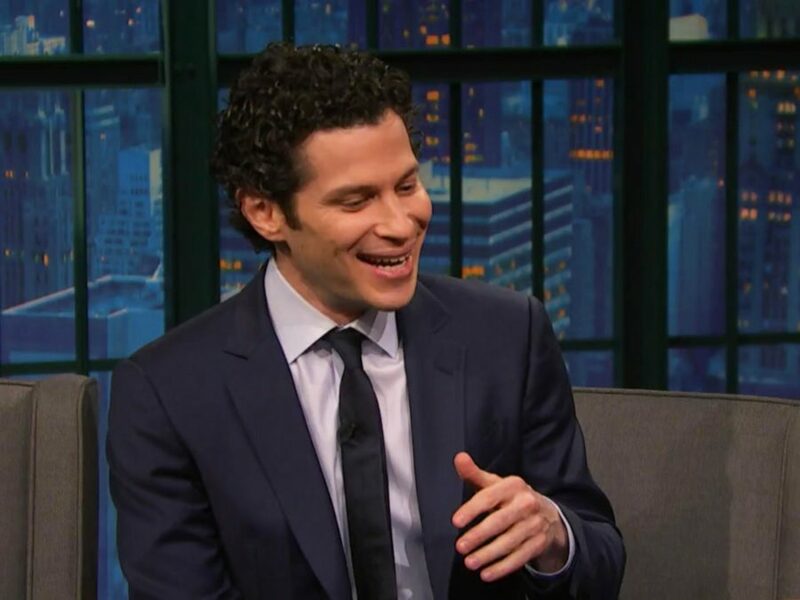 History (and anyone who can manage to get a ticket) has its eyes on the Thomas Kail-helmed hit Hamilton, which garnered 16 Tony nominations on May 3. One went to creator and title star Lin-Manuel Miranda's right hand man Kail, who also directed In the Heights. The two-time Tony nominee appeared on Late Night with Seth Meyers on May 4 to react to the record-breaking number of Tony nods. "This is a time of the year when so many Broadway shows have attention on them, so the fact that people recognize the work of our designers and our actors is incredibly moving…It was a remarkable day." Don't wait for it—watch the video below!